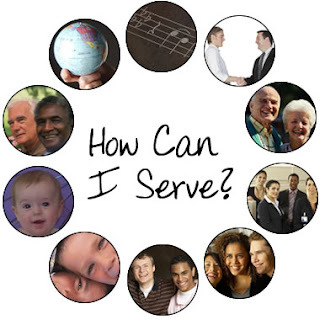 Are you currently serving God in an area which you enjoy? If so, that is wonderful, and we thank you! If you are searching for a way to use your gifts to serve in an area you really like, watch this page for the arrival of our updated “Gifts-Based Service Guide” coming soon. It might be just what you need to get the wheels turning!